I wish I could say I was surprised…but it’s almost routine. Each day the rhetoric of hate spewed from people like this becomes almost a din of background noise. Thankfully, they’re losing, and they know it too. 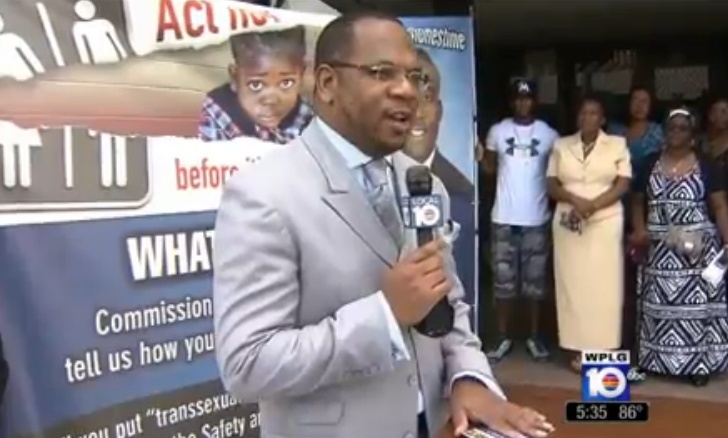 Pastors argue against ‘transgender’ on human rights ordinance | News – Home. This entry was posted in Activism, Politics, Religion and tagged christian, discrimination, harassment, toilet on July 7, 2013 by .